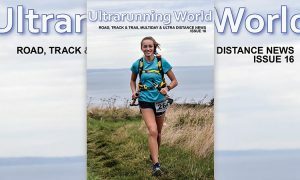 Dave Scott has posted a race report of the Scottish Ultra – a six day expedition style race on remote Islands off the West Coast of Scotland. The sacrifice, dedication, pain and suffering for all this years athletes ended on Thursday 7th May as the last participant crossed the finish line of Vango Scottish Ultra in the Isle of Jura Distillery. 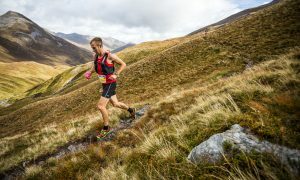 Gone was the sunshine, gentle breezes and lush green hillsides of British Ultra 2008. In their place was sheer, unadulterated raw challenge, adventure, fear and exhilaration. After a week of rain, sleet, hail, driving winds and extremely tough underfoot conditions the brave and undeniably hardy souls who took up the challenge of the Vango Scottish Ultra have earned the right to put their feet up for a couple of days. The event was tough, at times almost unbelievably so. 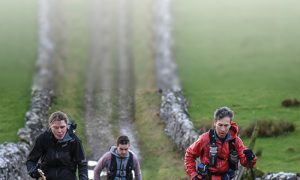 Not only had the route been lengthened from the previous year but the terrain had been varied to include more mountains, a seven mile beach and strength sapping ground which would test anyone even in the best of conditions. The weather was the worst seen in May for many years on the islands and featured 70mph winds, driving rain, sleet and hail and unseasonably low temperatures.